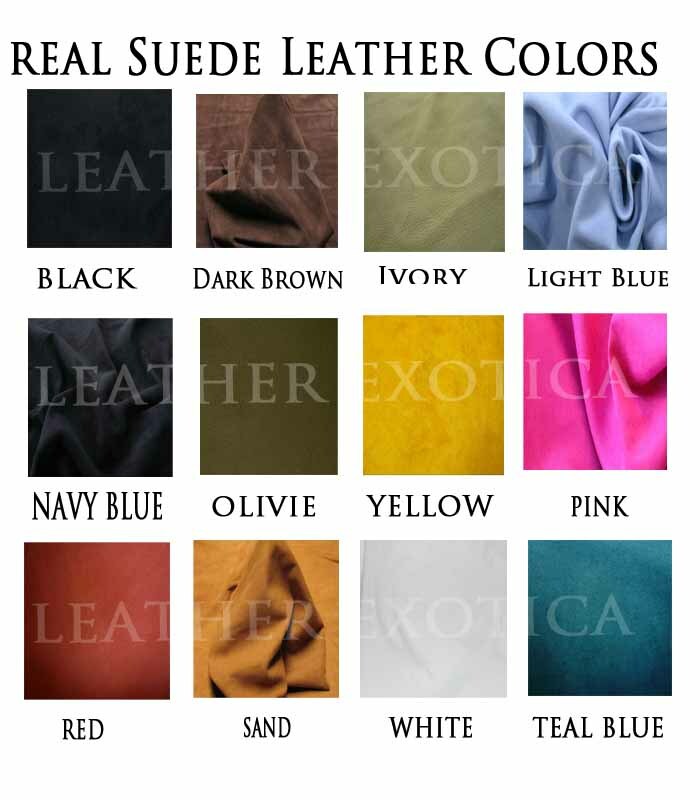 Get you desire leather products in the below colors. 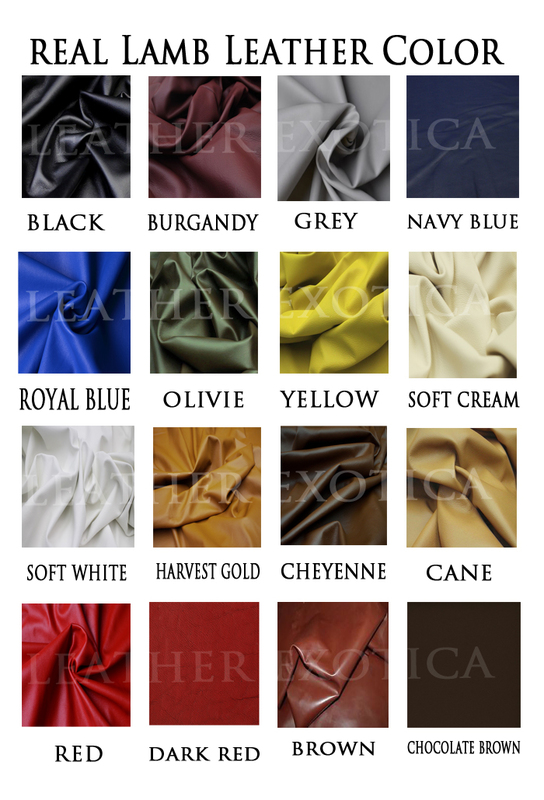 Also if you need any other color then please email us or send us the color swatch. Color chart will help you to select your desire color that you are looking for. Please note that the color images below are only for your color reference and not for the texture. There may be a little variation in the color due to the monitor or screen resolution.